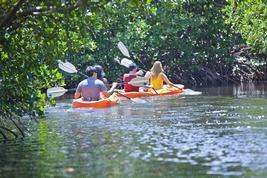 Captivate your senses on a journey through this spectacular Caribbean island. 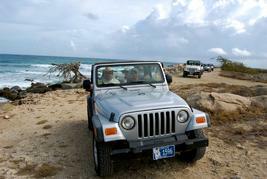 On the Explore Aruba tour, experience the best of what the island has to offer. You’ll begin by visiting the renowned Aloe Vera Factory and Museum. 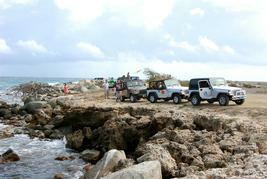 Aloe has significance in the history of Aruba, as the country was once the largest exporter of Aloe in the world. 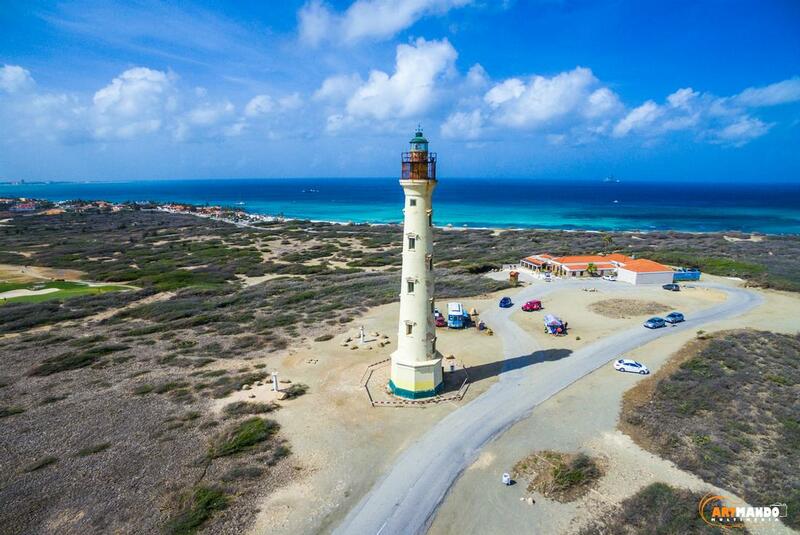 Your tour continues at one of Aruba’s gorgeous natural wonders, the Casibari Rock Formations, a cluster of huge rocks that rise up from the desert soil to create an unusual setting. 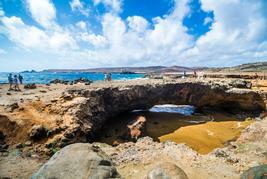 Next up is the Natural Bridge, a formation of coral limestone, cut by years of pounding surf. Not far from there is the gorgeous Alto Vista Chapel, built on the site of the first Catholic Church, constructed in Aruba. The next stop is the California Light House, named after a ship called California, which received the distress signals from the Titanic. Your final stop is the famous Arashi Beach to get the opportunity to go for a swim, do some tanning or go snorkeling.